Hey, life catches up and you can't do much about it. 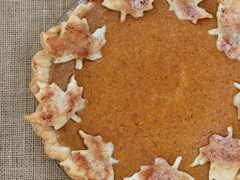 And that pumpkin pie looks amazing! I can't wait for Thanksgiving!